Buying or selling a home is a big decision - you need an experienced professional to guide you through the process. 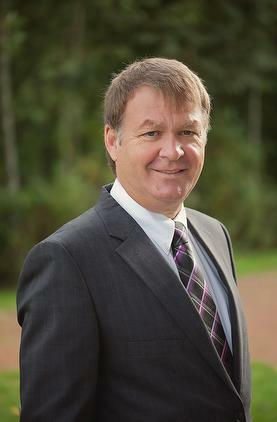 I have been a licensed real estate agent since 1992 and a resident of the Comox Valley since 1971! When you work with me, you can count on personal, attentive, patient service, excellent knowledge of the area, great negotiation skills and expert selling strategies. "I believe in finding my clients the home they want to buy and not letting them buy anything different"